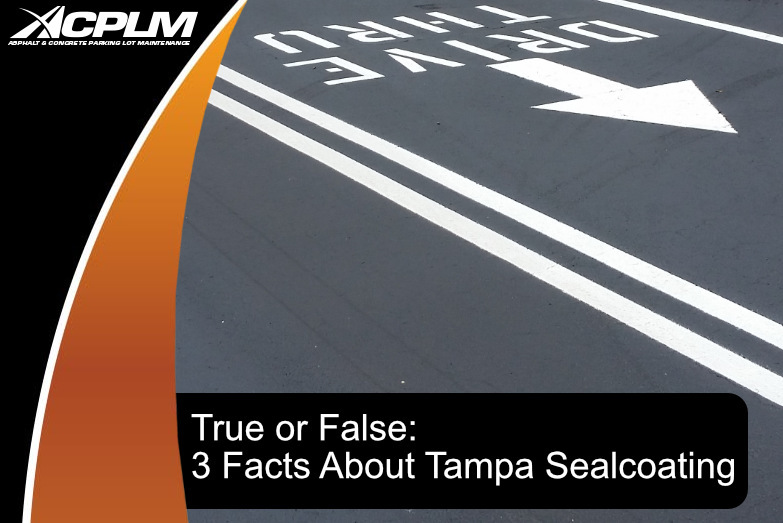 Test your knowledge of Tampa sealcoating. 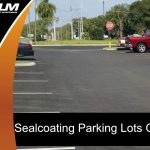 Sealcoating is quite the amazing and affordable means of transforming aged and grey parking lots or roads into lovely surfaces. 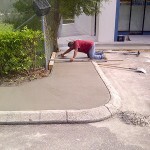 The unfortunate truth is there are plenty of misconceptions about sealcoating in Tampa. 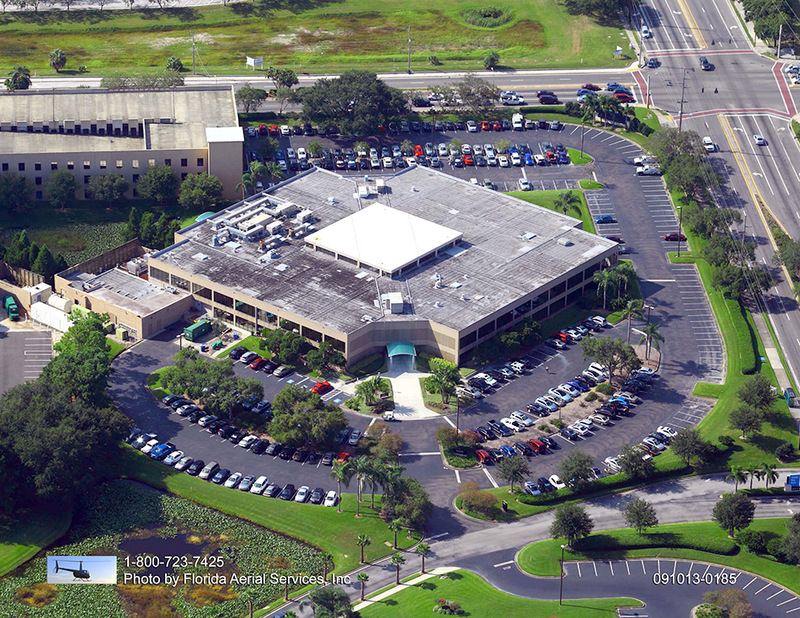 Below, we separate fact from fiction to shed light on what Tampa sealcoating is all about. Fact or Fiction: A new asphalt surface must be sealcoated immediately to safeguard the investment. 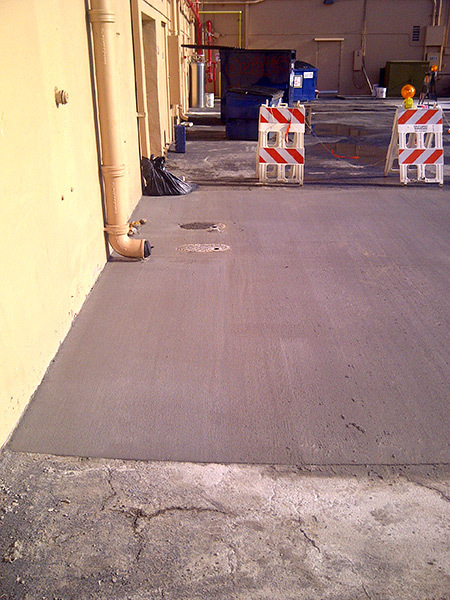 Sealcoating serves to revitalize the uppermost portion of the asphalt so it does not become fragile. Sealcoating prevents aggregates from raveling free along the surface. 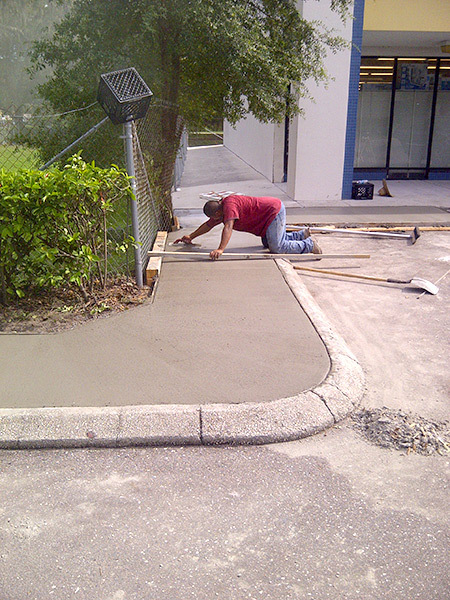 If your asphalt surface has recently been installed, you will not need Tampa sealcoating services right away. Fact or Fiction: Sealcoating even helps protect the structure below the surface. 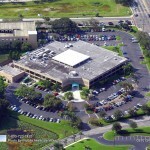 Sealcoating can protect your Tampa property. This protective layer safeguards the surface but does not bolster the oil that holds rocks against one another in the actual asphalt beneath the surface. 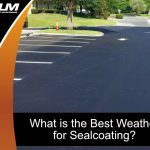 Fact or Fiction: Sealcoat is more than a “paint job” as it assists with surface preservation. 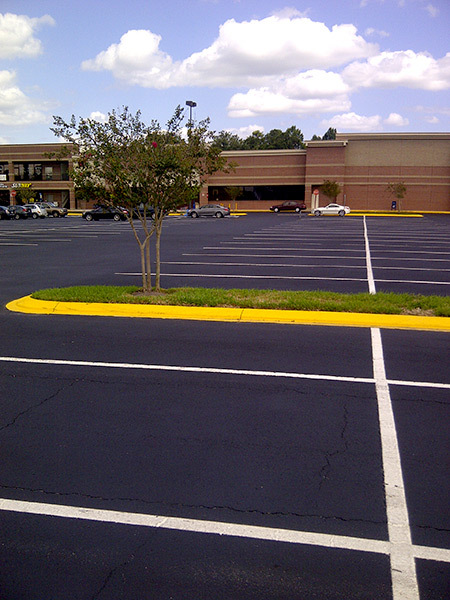 Sealcoat will certainly improve the aesthetics of your property. However, this is not the extent of its benefit. 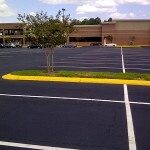 Sealcoat is also effective as a surface treatment. 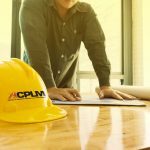 This form of preventive maintenance is popular for good reason. 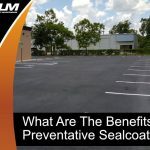 Tampa sealcoating protects against a myriad of threats, beautifies your property, and ultimately saves you money in the long run. 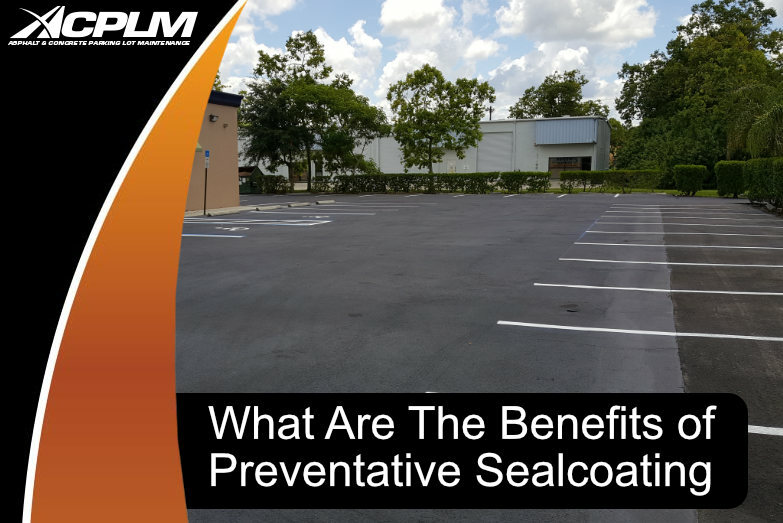 Fact or Fiction: You can’t have too much sealcoating on your Tampa property. An abundance of sealcoating is a major problem. If the group you hire is too liberal with the application of sealcoating, you will not end up with the lovely smooth black surface you have been hoping for. Those overly-thick sealcoat layers will eventually crack and start to peel. 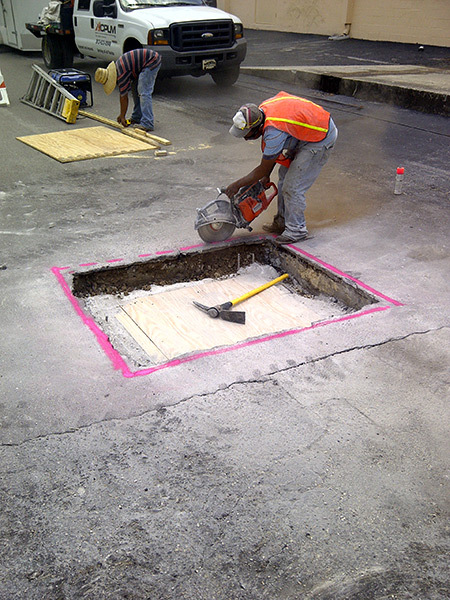 If this occurs, the entire asphalt must be replaced or overlaid. 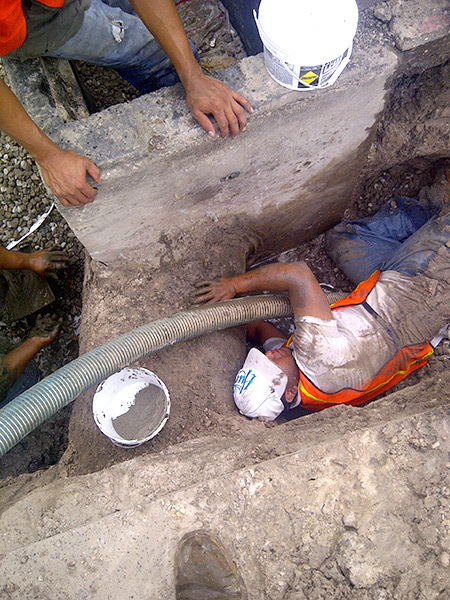 In some instances, adding a slurry seal will suffice yet this approach is not always ideal or even possible. 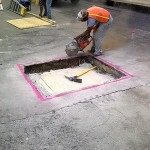 The bottom line is remedying pavement that is over-sealed is a costly and time-consuming endeavor. Hire proven Tampa sealcoating professionals and you won’t have to worry about such an over-application. 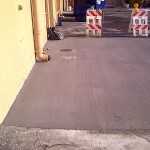 The best way to tell if your asphalt has been over-sealed is to take a close look at it. If you can’t see distinct rock formations along the surface, there are too many layers of sealcoating.